Three Chinese warships have been deployed for “routine” drills in the west Pacific, where Beijing is embroiled in a territorial dispute with Japan. 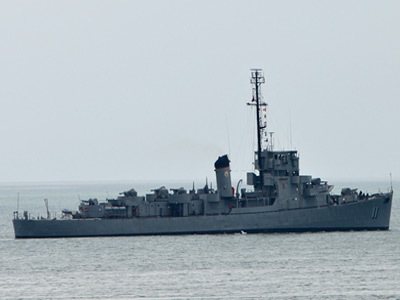 The move follows Tokyo’s creation of a naval task force to protect its disputed territory. 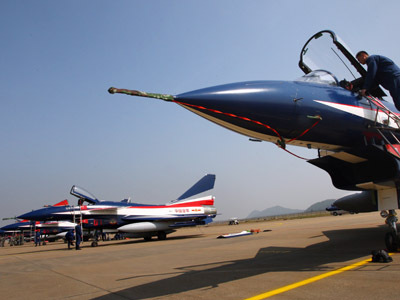 ­Advanced Chinese warships will visit the Yellow Sea, the East China Sea, the South China Sea, the Miyako Strait, the Bashi Channel and the seas to the east of Taiwan, state news agency Xinhua reported. 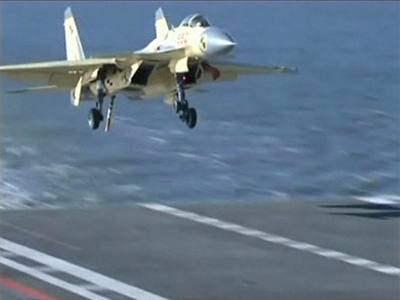 The fleet will carry out more than 20 separate exercises, the Chinese Defense Ministry said. 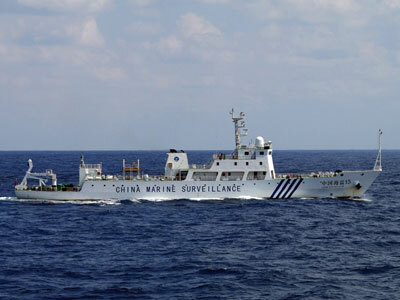 Though Chinese media has claimed the naval drills are routine, they are set to take place in a part of the Pacific Ocean where China has a number of unsettled border disputes with its neighbors. 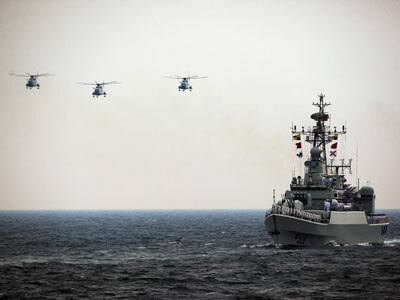 The drills come as China is engaged in a territorial dispute with Tokyo over a small uninhabited archipelago owned by Japan, which is known as the Senkaku Islands. After the Japanese government purchased three of the islands from a private owner in September of last year, the dispute escalated into military saber-rattling on both sides. 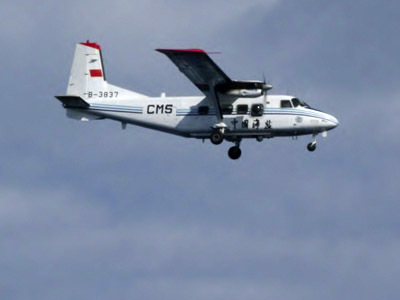 Neither China nor Japan has dispatched ships or planes to occupy the islands and claim ownership. On Tuesday, Tokyo announced the creation of a special naval task force to protect the Senkaku Islands in its 2013 budget. The naval group will consist of 20 patrol ships and 13 aircraft; by 2015, the ships and planes will be staffed by 600 servicemembers. 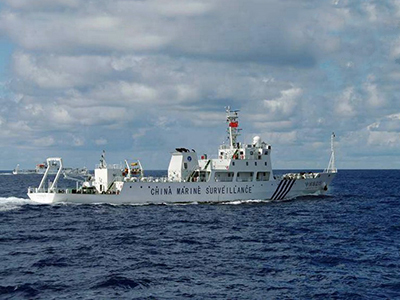 Since the beginning of the territorial dispute, Chinese ships have frequently skirted the islands’ coastal waters, and Chinese planes also breached the islands’ airspace several times. The Japanese military scrambled fighter jets over the intrusions, and then vowed to shoot down intruders. China also recently found itself at the center of a different kind of territorial dispute. In late November, Beijing unveiled new microchip-equipped passports with the nation’s map printed on its pages, which depicted some of the territory of China’s neighbors as its own, including India, the Philippines, Taiwan and Vietnam.